Jenny began her career 12 years ago focusing on interactive products where she developed a fascination with visual technology and was spurred to challenge her technical ability. In 2012 she joined Midwich UK's technical division (True Colours) as an IP Video Specialist responsible for sales and technical support. In 2013 she became Technology Manager, responsible for all technical video brands and managing a group of specialists and support teams within the Midwich Group working to ease the ever-converging worlds of AV and IT. 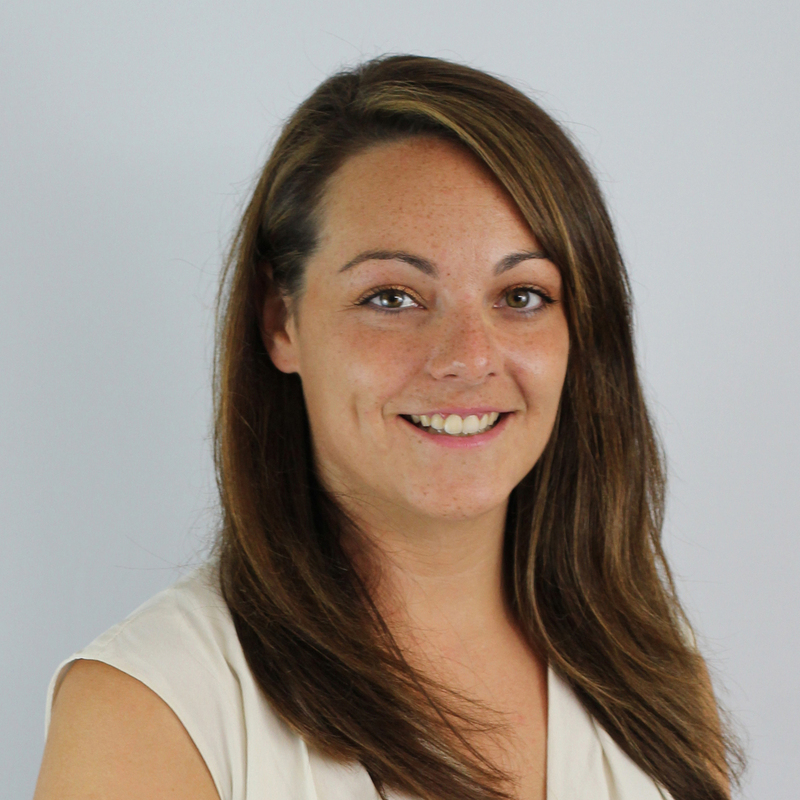 Following maternity leave Jenny returned to work as Head of Technology for The Midwich Group working closely with the international businesses, providing trends analysis to company management and exploring new technology ventures for the group. Today Jenny also represents the Group across the Globe as a thought leader, key note speaker and industry panellist.